It’s lovely out there right now, isn’t it? We’ve spent a long hard winter toiling away in the hope summer would be much more rewarding than it was last year, and we couldn’t have asked for any better! At least so far! The good news is it seems set to continue. So instead of thinking about Spain, Greece or Croatia this summer, maybe more local shores are in order. 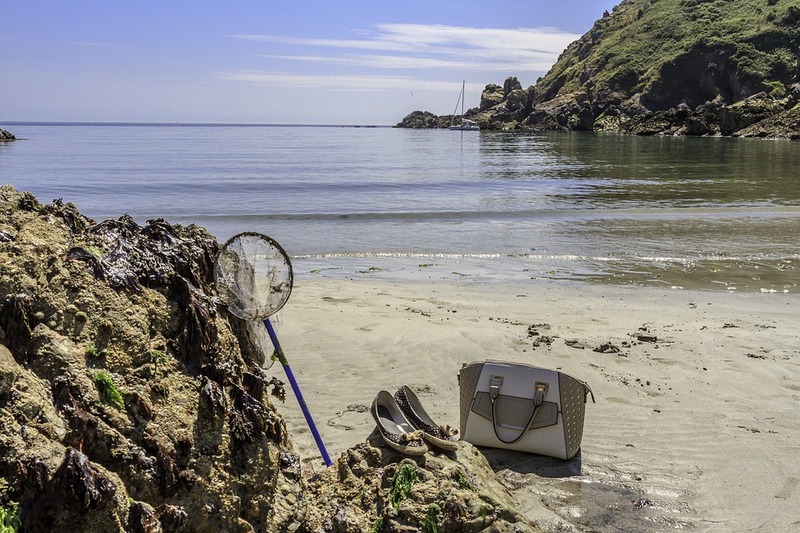 And if you agree, but are one of those people who need to go abroad to feel truly relaxed, you needn’t look any further than a summer break to Guernsey. Guernsey lies 27 miles north-west of Jersey and 25 miles west of France’s Cherbourg peninsula. 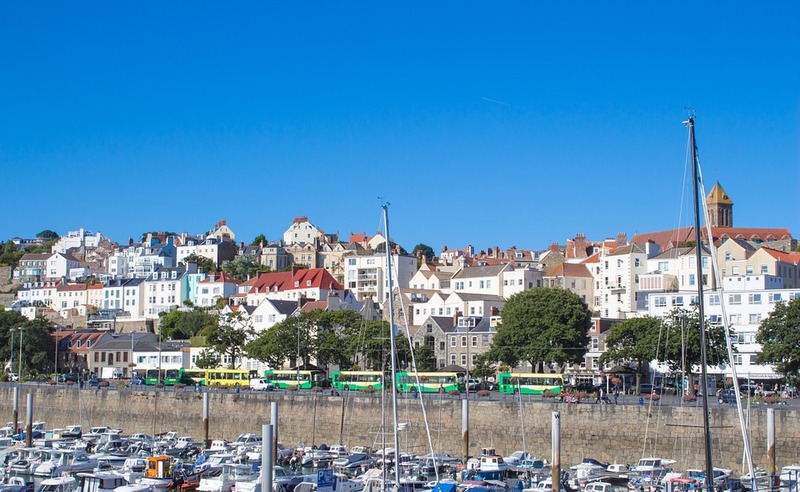 The island is divided into 10 parishes and its biggest urban hub is St Peter Port, on the east coast. It’s part of the British Isles but not part of the UK, and is self-governing. If you’re wondering why visiting this beautiful Channel Island is worth every penny you’re setting aside for your summer holiday, here are 5 reasons that will leave you in no doubt. We all love a clean sandy beach and Guernsey has 27 of them! You can beach hop your way around the island and have 27 dips in the beautiful blue sea that adorns them, but you might also want to spend half a day or more at Vazon Bay. Here you can try some surfing by just hiring a board and heading into the water or trying a surfing lesson with Guernsey Surf School, which is one of the oldest surf clubs in the world. You can take a leisurely bike ride from Portelet to Rousse along Guernsey’s north-west coastline. You’ll see pink granite seawalls, whitewashed fisherman’s cottages and beaches with gorgeous sand dunes. You’re guaranteed to feel like you’re in another world, well away from the hustle and bustle of city life, that’s for sure! Guernsey’s capital has been voted the prettiest harbour in Europe. You’ll be enchanted by its old cobbled streets, harbour eateries and shops. You can also stroll along the beautiful harbour and have a delicious ice cream, made from Guernsey’s famous rich milk. 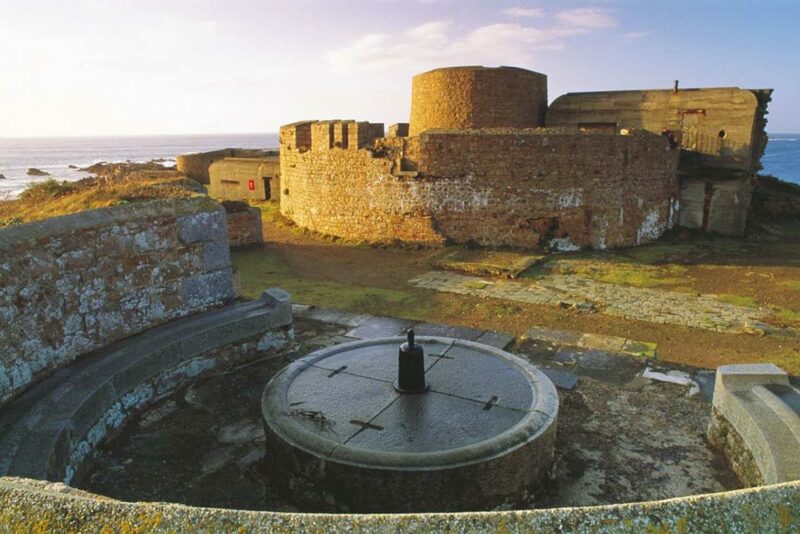 If you like your history, you’re sure to find the island’s German fortifications fascinating. 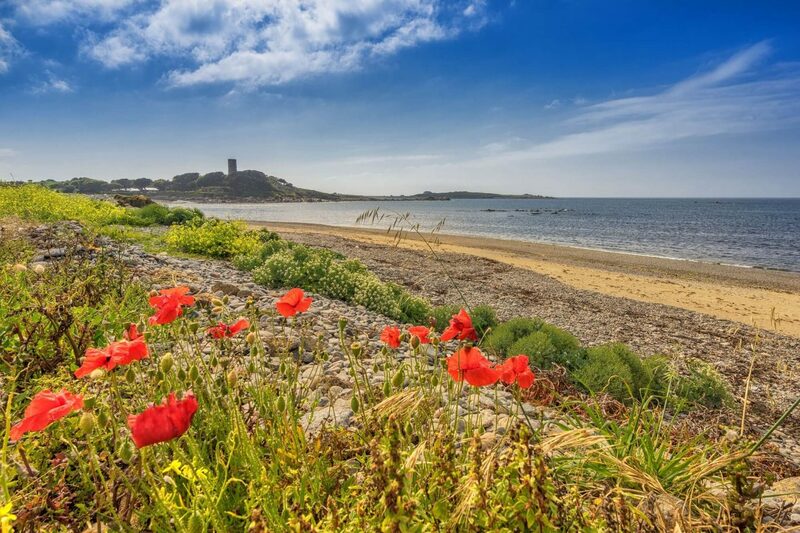 Guernsey was occupied by the German army during the Second World War and their bunkers and observation towers have been very well maintained. You’ll feel you’ve stepped back in time when you see them and there are also some very interesting museums to check out. If seafood is your thing, then you’ve hit the jackpot. You’ll find exquisite bass, brill, and turbot in a whole variety of restaurants on the island. The local speciality is chancre crab. St Peter Port is probably the best place to find a place to give your taste buds a real treat. If you want to try something truly different, ask for ormers – a type of sea snail found along the Guernsey coast. Hopefully, by now, your interest in paying this wonderful island a visit this summer has been piqued. 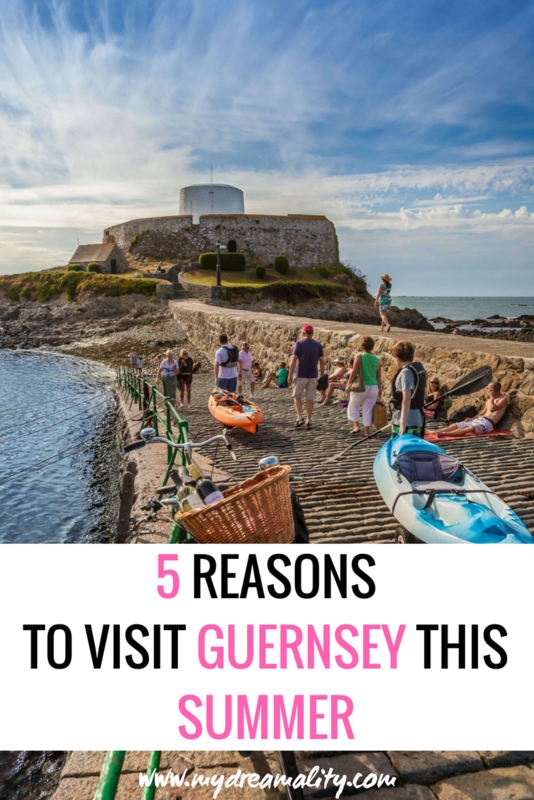 If your idea of a summer holiday is beautiful beaches, great food, and stunning sea views then Guernsey is the place to go! 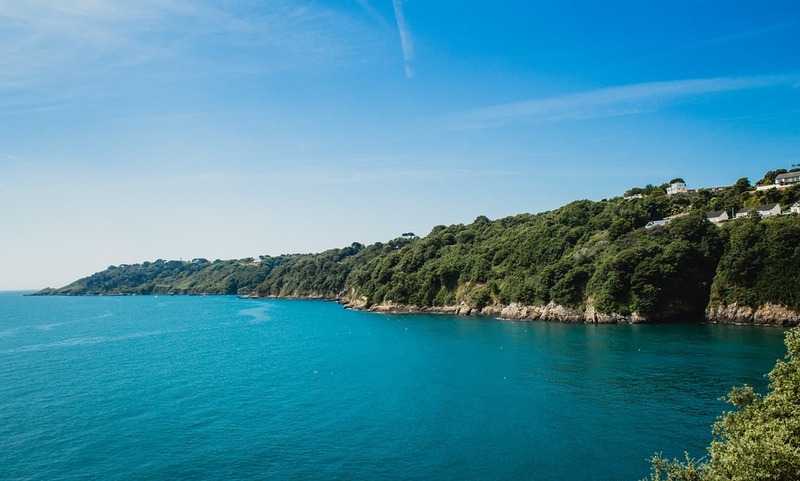 Use “DAYOUT2018” when you book a day out in Guernsey with Condor Ferries! T&C’s apply which can all be found here – https://www.condorferries.co.uk/landing/dayout2018/.